Your 2014 yearly horoscope for Pisces career covers your job prospects, business, work and employment concerns over the whole year 2014 into 2015. Your career horoscope for 2014 Pisces is accurate, but it's never been truer that your fate lies in your own hands, with so many economic influences this year. Your Pisces work life, business potential and career horoscope 2014 is our best free business horoscope for 2014! What you have is a professional year of two halves, which in a way is the case each year, with July/August always the most active months of any year on the work front and November/December always the most active months of any year on the career front as a whole, but what you usually have is a gap between the two and not the whole second half of the year as professionally focused as this year is destined to become. The Sun only left your career sector on the 22nd December and Mercury on the 25th December 2013, literally just days before your new professional year began. This will always be the case and last year you still had things playing out in the early days of the year. But this year you should have a clear sense of where things stand, what you have to work with, your professional objectives, desires and expectations banked and your mind clear. This leaves you ready to get down to business the moment your new professional year begins, but also to decide when that is. You want to keep your head in the game and the objectives gained in the final weeks of 2013 clear in your mind, but with no more planetary activity it’s more about pacing yourself, knowing that all your cards are on the table. Apart from a Full Moon in your work sector on the 15th February, all you have to keep things on track are the Moon’s monthly visits to both your work and career sectors. This is so normal and what you would expect in any professional year, that there will be nothing to suggest the game changing influences that await you as you move into the second half of the year. While you will have no planetary activity in either of your professional houses in the first half of the year, from the 16th July there won’t be a day or a moment from that point that you won’t, not only for the rest of this year but right through to mid 2015. The game changing event that changes everything is lucky Jupiter’s return to your work sector on the 16th July, making his first visit in over a decade and kicking off your luckiest and most expansive year for work, job and employment matters since he was last here, from August 2002 to August 2003, a year that won’t run its course until the 11th August 2015. Jupiter will return just days before the Sun begins his annual visit to your work sector on the 23rd July, turning the solar spotlights on just 7 days into this auspicious year. 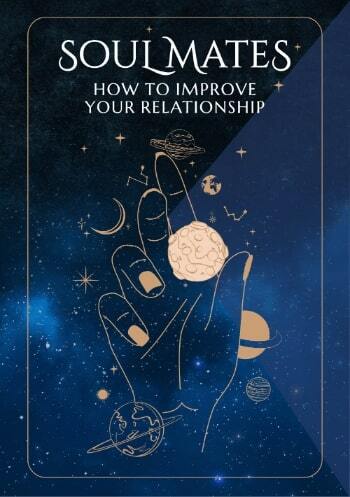 With Mercury returning on the 1st August, Venus on the 12th August and a New Moon on the 27th July, within Jupiter’s first month the support to get this auspicious year off the ground will kick in. Not to be outdone career forces are going to up their game as well, with Mars moving through your career sector from the 14th September to the 27th October, firing up your professional passions and fighting spirit before your annual update begins on the 22nd November. 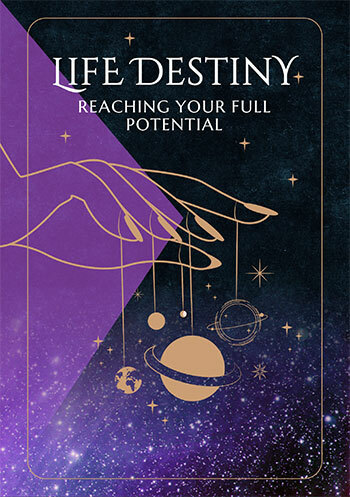 Then in the final days of the year career forces will roll out the big guns, with Saturn’s return to your career sector on the 24th October kicking off your most powerful professional years in decades. You'll start the year in a very ordinary vein, with no signs of what a game and life changing professional year this will eventually become.